All CHERRYWOOD homes currently listed for sale in Ogden as of 04/24/2019 are shown below. You can change the search criteria at any time by pressing the 'Change Search' button below. 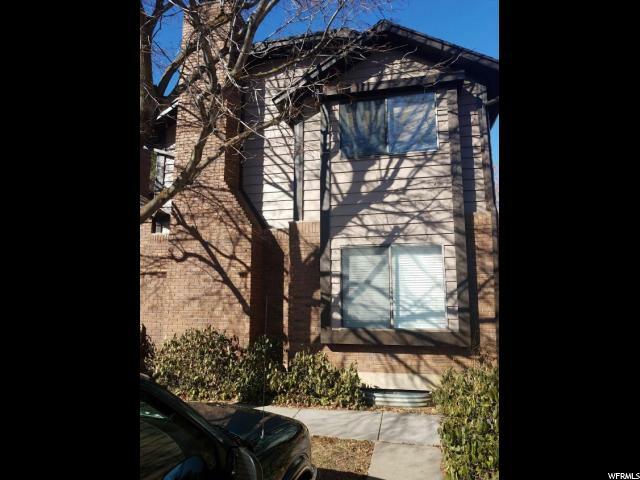 "Great condo in fantastic location! Offering 5 bedrooms, 3 bathrooms and spacious layout. Gas fire place. Finished basement for added living space and generous laundry room! Covered parking for 1 car keeping you out of the weather and shaded in the summer. Amenities include a pool, clubhouse and tennis courts. Don't miss this fabulous opportunity! "